Welcome to Crown Burgers! We are a family run business located in Denver for over 28 years. If you're tired of bland traditional fast food then we are here to help! With a diverse menu, quality ingredients, and an old school atmosphere, we serve customers from all over Colorado. 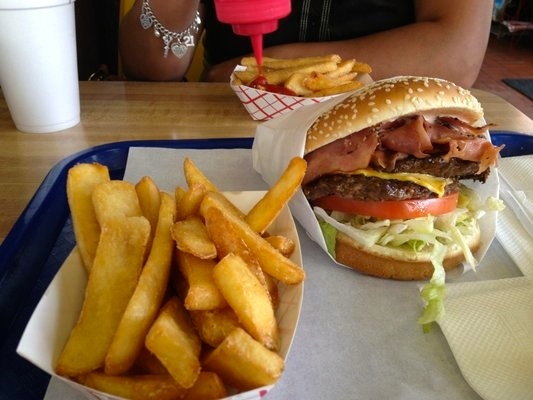 Crown burgers is a destination location. Whether you want to feed yourself, your family, or a company we fill orders of all sizes. 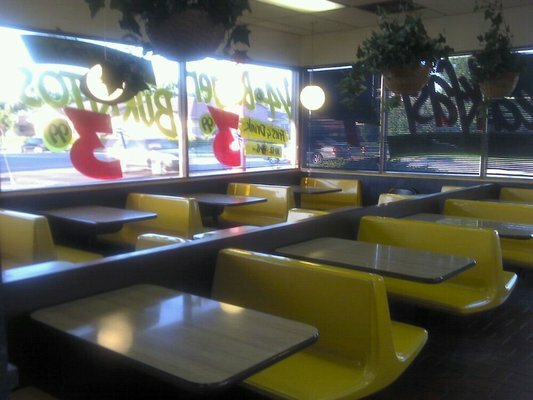 If you're in a hurry, call in orders are available, or you can cruise through the drive through and pick up your meal. Ham, bacon, sausage, or gyro meat with hash browns, eggs and cheese. Onions, green peppers, tomatoes, feta, and your choice of sausage or gyro meat with hash browns and toast. Gyro, ham, bacon, or sausage with three eggs and cheese wrapped in pita bread.